Do you get tired of paying someone to do minor repairs on your vehicle? Or are you one of the few women who have learned to be independent? I promise, not being judgmental, but it is a fact that there are a lot of women out there who have no clue on what it takes to keep a car running. They just don’t know basic car tips. Jiffy Lube International did a survey, 35% of women wrongfully believe that balancing the weight of people in your car will help your tires last longer, and 28% erroneously thought using premium gas all the time makes your car run better. There are too many different makes and models on the market for me to show you pictures of exactly where you need to look to check your oil or transmission fluid. Every vehicle is different, but every vehicle also comes with a manual. It’s that thick, boring looking book that you bury at the back of your glove box. 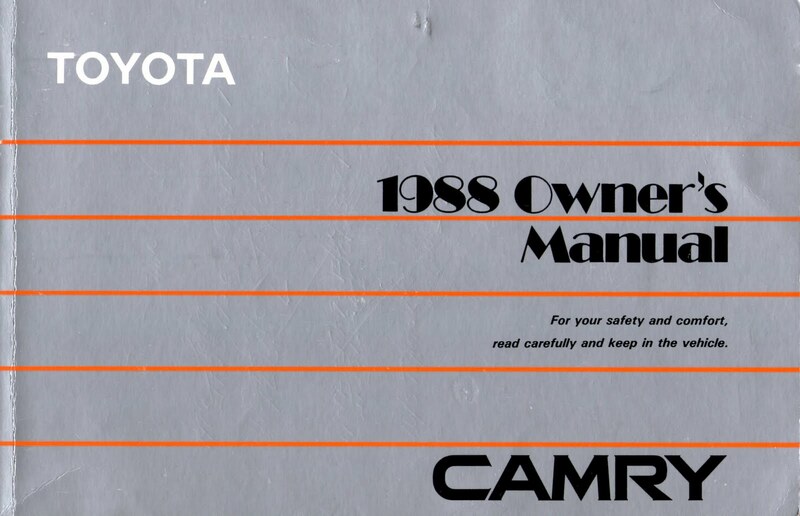 The manual does have some useful information such as – the inspection and replacement schedules for parts and fluids. It will also explain your instrument panel on your dashboard. There you have your gauges, meters and indicator lights – the most important of which are water temperature gauge, check engine light and other warnings. If you know what the light means, it could possibly prevent you from getting ripped off from a mechanic. You should have basic tools in your car at all times, such as – wrench, socket set, jack, tire iron and jumper cables. Not only should you have them, you should know how to use them. 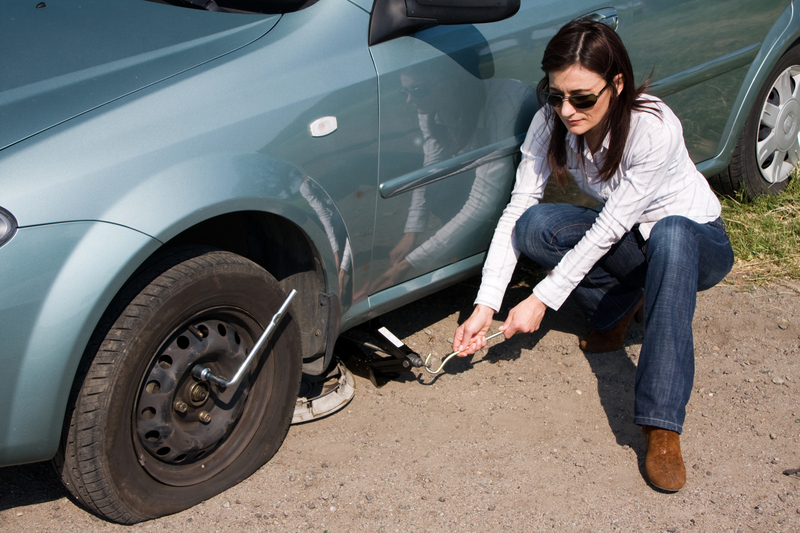 Have someone show you how to change your tire, check your fluids, and introduce you to your engine. Do you know where your air filter is? Find out. It is like your cars lung. If it gets to dirty it can cause problems for your car and is super easy to change. No need to pay some expensive mechanic to do it for you. Another thing you should have is phone numbers. Phone numbers for a wrecker service and your insurance company, preferably written in the back of your car manual. 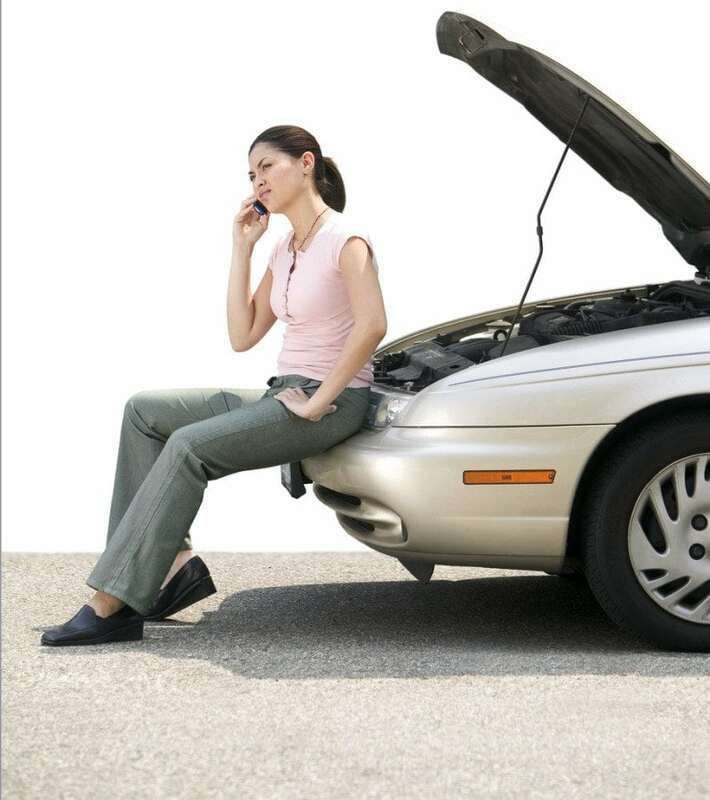 If you don’t already have it, ask your insurance agent about road side assistance. It is just a few dollars a month but can save you hundreds. I went through a phase where I kept locking my keys in my car. I had roadside assistance and all I had to do was bring my receipt to my insurance office and they wrote me a check. When I have lived in bigger cities, like Baltimore, my insurance company had pre-arranged contracts with different services and then I didn’t have to pay anything up front. Previous articleKids Getting on Your Nerves?